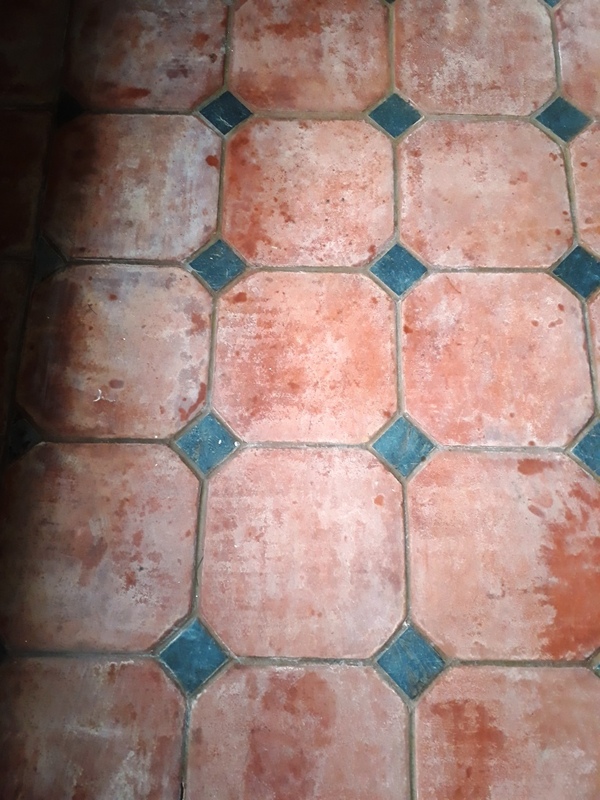 This entry was posted in Work History and tagged acid wash, acrylic sealer, clay tiles, dehumidifier, Docking Village, Flood Damaged, Floor, Kitchen Tile Cleaning, milky-white bloom, Norfolk, Terracotta Tiled Floor, water damage by AbzDominise. Bookmark the permalink. 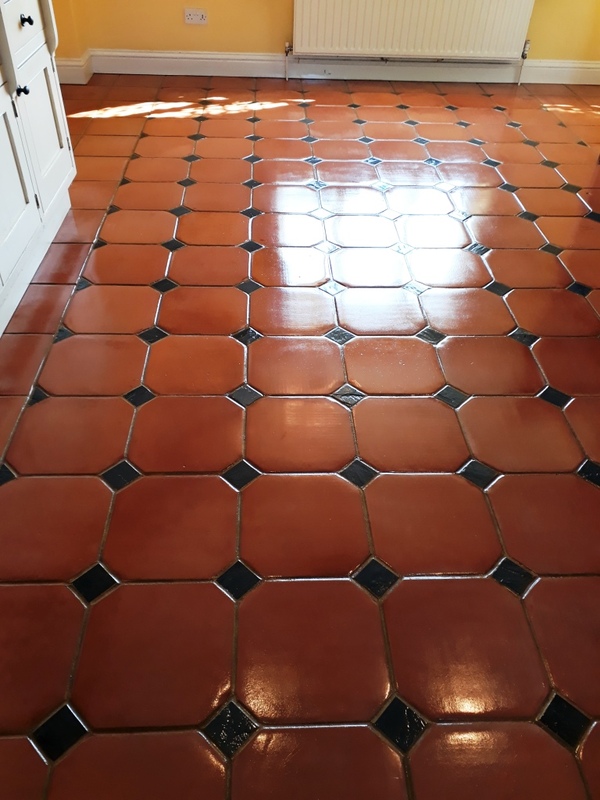 Sealers protect your tiles from staining and enhance their appearance, however they do wear down over time depending on foot traffic and what products are used to clean them (don’t use anything even mildly acidic) and this is when dirt can become ingrained in the pores of the tile, so if you do want to keep your Floor looking its best talk to Tile Doctor their regular maintenance service that will ensure your sealer is kept topped up.